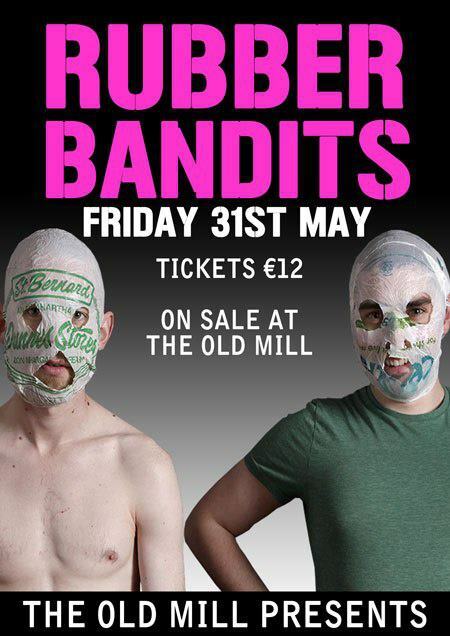 Everyone’s favourite plastic bag wearing Limerick duo will be heading out to west Dublin on Friday 31st May to perform a special show at The Old Mill. The stars of The Republic of Telly and their own Channel 4 show, Mr. Chrome and Blindboy Boat Club will be bringing the special brand of comedy hip hop to the Tallaght venue. Usually busy selling out venues such as the Olympia or performing at The Edinburgh Fringe, this is a rare opportunity to catch the duo in more intimate surroundings. 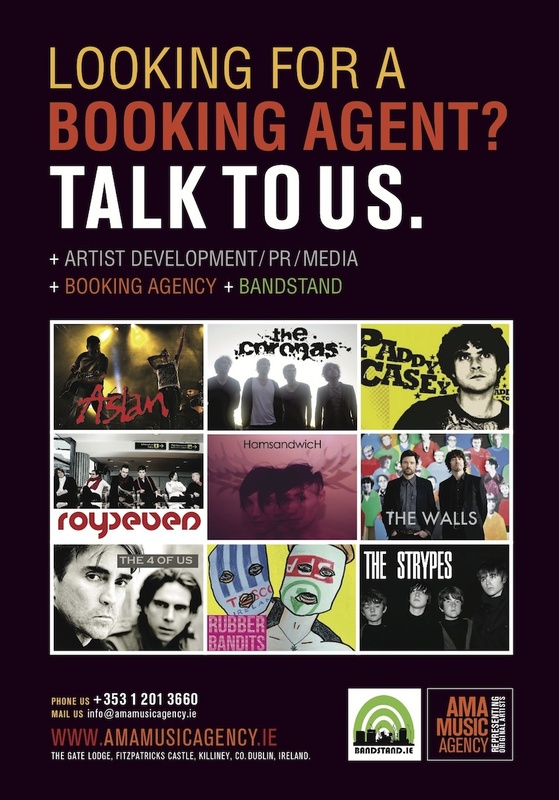 Tickets are available from The Old Mill venue. Copyright © 2019 AMA Entertainment Agency, All Rights Reserved.